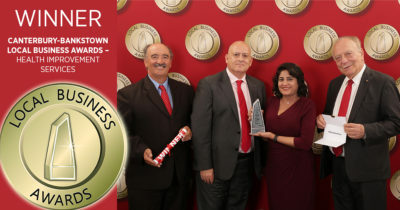 After two decades of service to multicultural communities, Multicultural Care has been recognised for their customer-focused health services, winning the Canterbury-Bankstown Local Business Awards – Health Improvement Services category. Aged and Disability Care service provider Multicultural Care received support from SBS Foundation in the form of airtime to help raise awareness of activities and work within the community. CEO, Dr Rosy Walia is more than happy with SBS appointing Multicultural Care as Foundation Partner for 2017-2018. 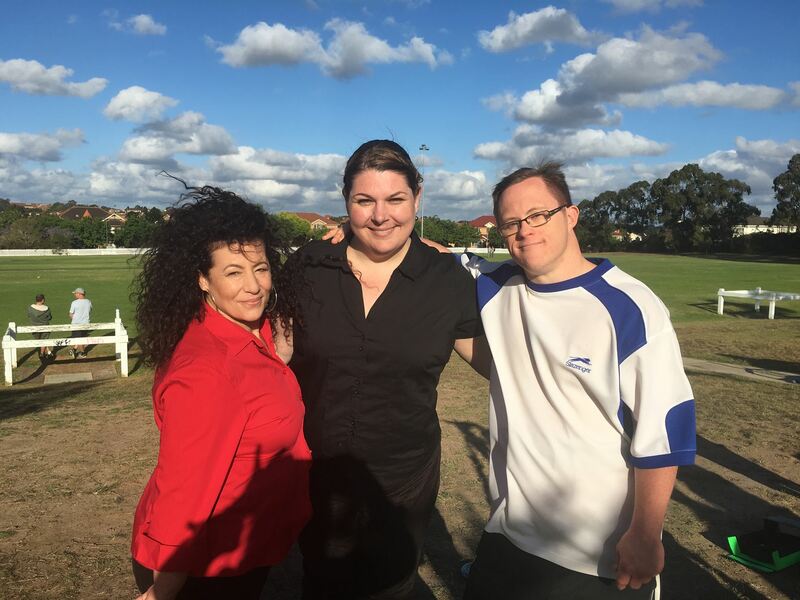 Over the past few weeks Multicultural Care has been shooting its first television commercial which will be on screens towards the end of December. “It is an exciting opportunity for us, without the support of SBS we would never have been able to do a large scale project. Our entire team cannot wait to share with everyone the finished product which we will do soon” said Dr Rosy Walia. Multicultural Care reflecting its objective of inclusiveness by extending its services to Veterans. From mid-November Multicultural Care will further expand into the aged care market and now offer Veterans’ Home Care (VHC) services reflecting its objective of inclusiveness and ensuring that care is provided to everyone. “It is wonderful to be able to extend our culturally and linguistically appropriate services to Veterans, something our organisation has been wanting to do for some time” said Dr Rosy Walia CEO Multicultural Care. plots started, in a number of areas across Sydney (Inner West, South East and South West). People interested in learning about gardening are welcome to join us to participate in a range of fun and hands-on activities to add to our community garden space. At a show stopping event on June 22nd 2017, Multicultural Aged Care Inc officially unveiled their new brand to eager locals, clients, staff and health care stakeholders. The organisation is now known as ‘Multicultural Care’ to meet their objective to provide culturally-tailored care to everyone in the multicultural community, not just aged care recipients. “As we are now a registered NDIS provider. 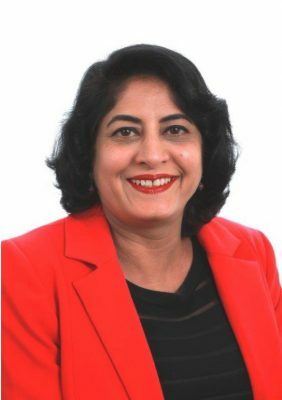 This rebranding was crucial to ensuring local people with a disability felt we could meet their care needs,” said Multicultural Care CEO, Dr Rosy Walia. Speakers at the rebrand launch event included Christine Regan, Senior Project Officer for the Rights Project for People with Disability, and Luis Moreno, NDIS Community Information and Promotion Officer from Multicultural Disability Advocacy Association of NSW Inc.
[Sydney, NSW] – Not for profit aged care and NDIS provider, Multicultural Aged Care (MAC) is delighted to announce the roll out of an innovative Horticulture project that will provide people living with intellectual disability the opportunity to explore, and enjoy the many health and social benefits of gardening. The MAC Horticulture Project will link people with intellectual disability to their communities through partnerships with schools, business and support providers. By addressing the barriers to inclusion in practical ways, such as through gardening and horticulture, sustainable connections, social, educational and employment opportunities will be identified and supported. Multicultural Aged Care Inc (MAC) is extending a helping hand to older people from culturally and linguistically diverse (CALD) backgrounds in Sydney’s Inner West, South West and South East. MAC CEO Dr Rosy Walia said her staff, who collectively speak more than 40 languages, were available to help older people from CALD communities struggling with changes to the Federal Government’s home care assistance program. Older people from culturally diverse backgrounds will soon have access to a new restorative care servic e available through Multicultural Aged Care (MAC) in Canterbury, Hurstville, Liverpool, Campbelltown and Fairfield. The Short-Term Restorative Care (STRC) program is designed to provide more flexible options to assist older people in the event of an illness or injury so they can remain living at home. MAC CEO Dr Rosy Walia said she was delighted the service has been awarded a total of 13 places out of 103 allocated to ten providers across NSW, as part of the aged care reforms. MAC is the only provider to receive allocated places in Sydney’s inner west region.